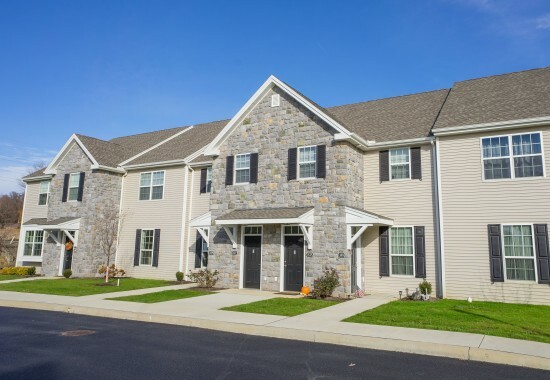 A brand new luxury rental community located in Lancaster, PA. Welcome to The Courts at Lime Spring! 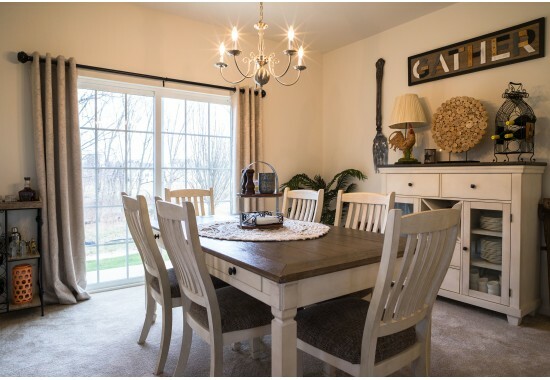 The Courts at Lime Spring offers fifteen (15) distinct and spacious open concept floor plans with an assortment of features designed for convenience and unmatched style. 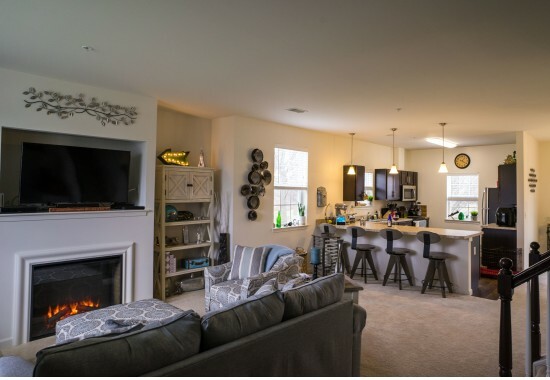 Our floor plans include one, two and three bedroom apartments on either the first or second floor, each with individual entrances located within four unique building styles. Our first floor apartments have nine foot ceilings throughout and our second floor apartments have vaulted ceilings in the family room and master bedrooms. 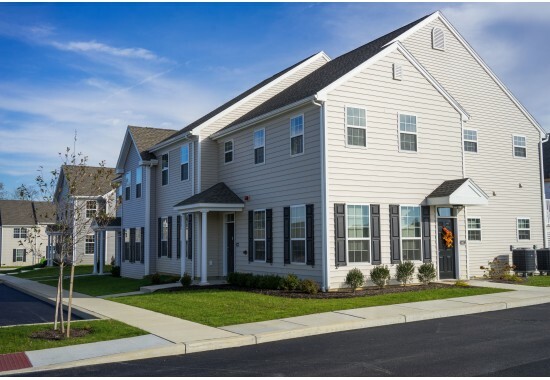 In addition, our spacious three bedroom townhome apartments provide two story living for those who need more space and separation between activity and sleeping areas. 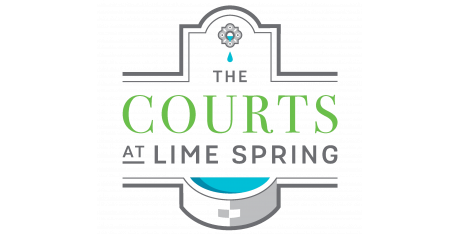 Schedule your personal tour today, and come see why The Courts at Lime Spring is the perfect place to call home!